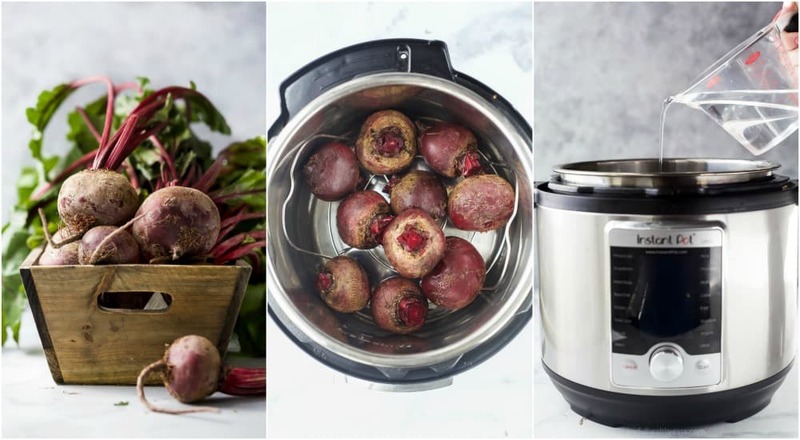 Home » Recipes » Side Dishes » How to Make Soft Beets in the Instant Pot in 15 minutes! How to make perfectly tender Beets in the Instant Pot in just 15 minutes. How to make perfectly tender Beets in the Instant Pot in 15 minutes with just 2 ingredients. 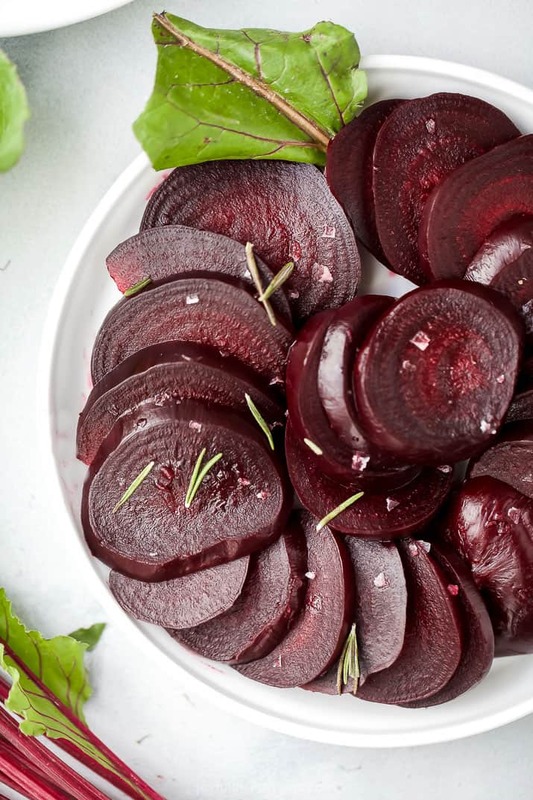 This foolproof method leaves you with soft beets every time! Eat these beets plain, on a salad, pickled or can them. Beets! Y’all I love me some beets! I grew up eating them. My mom had a huge garden and would can them all the time. Honestly though, they are a good “entry level” vegetable because they are already kinda sweet. In fact I’ve been giving these to Maddie (who is a year old) and she absolutely loves them, went through 3 slices herself! This notorious vegetable is known for it’s red hue. Some people use it as a dye. 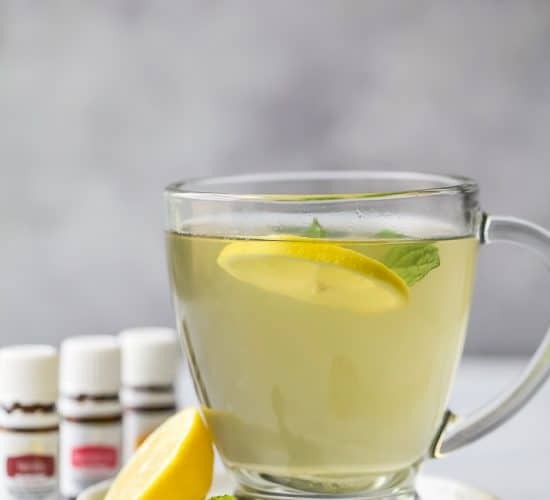 My friend even uses to color her homemade chapstick. When I was looking through the most asked questions about beets on google, here is what came up. Can beets make your poop red? haha… yes they can! Can beets make your pee red or pink? again.. yes! You will not believe how many times this was asked! 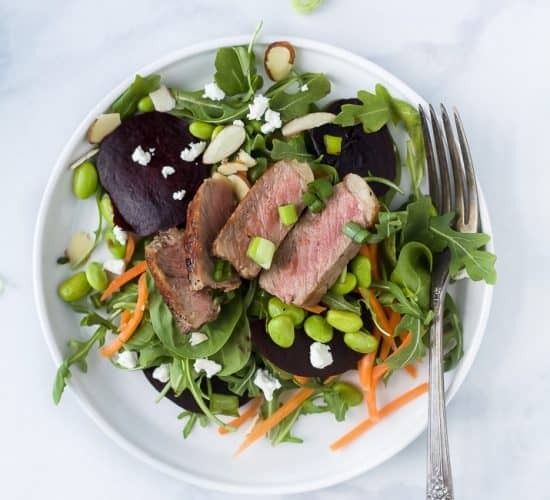 Can beets help you lose weight? Beets have no fat in them and are high in fiber so they are good for gut health, which is good for losing weight. 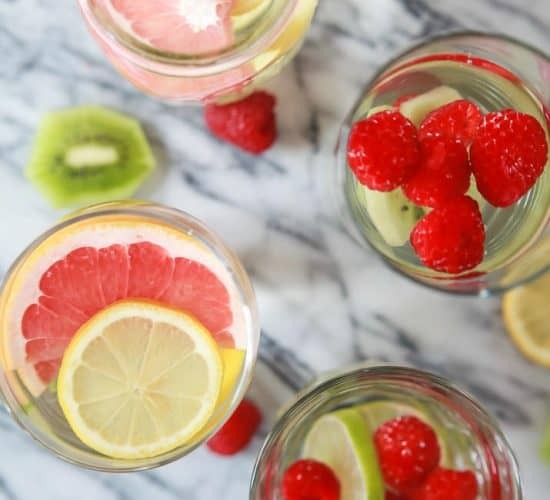 They are also high in magnesium which aids in weight loss. Can beets make you gain weight? See above. 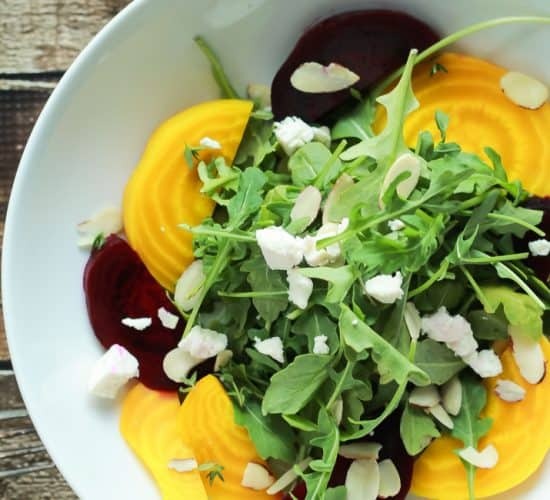 No, beets will not make you gain weight. 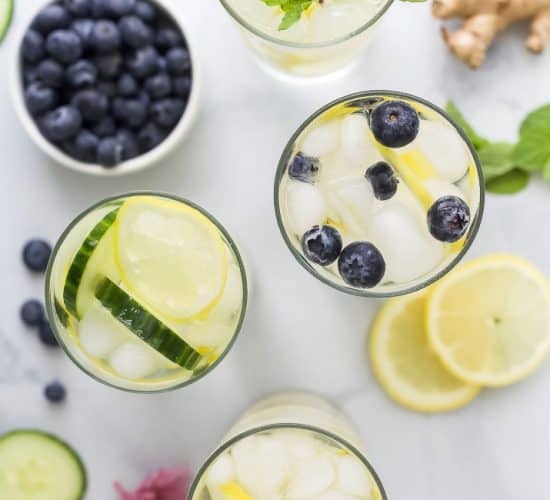 They will help detox and cleanse your system. It was pretty funny to see how many different ways people ask about bowel movements and what they look like after eating beets. haha… People were very curious. 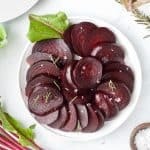 How to make beets in the oven? Wrap individual washed and trimmed beets with tin foil and place on a baking sheet. Roast for 50-60 minutes. 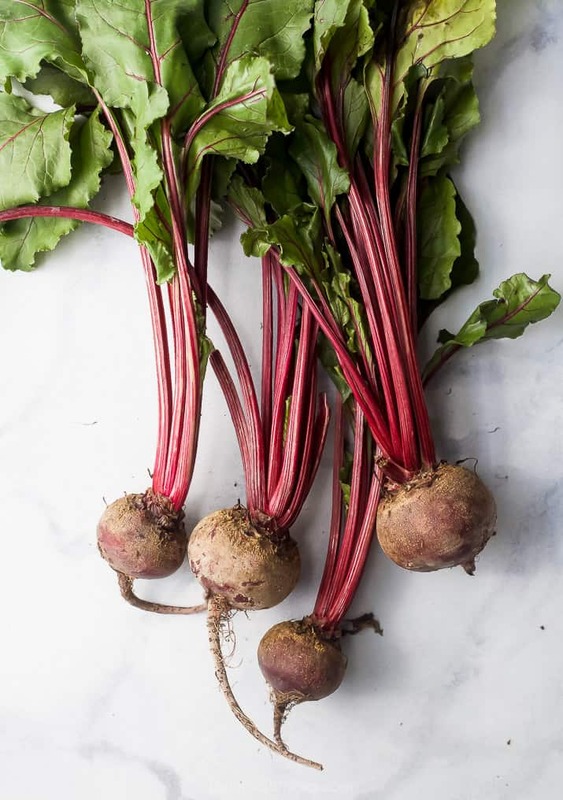 Check beets every 20 minutes to see if they are drying out or scorched, if they are, add a tablespoon of water to the pan to help steam them. Beets are done when are pierced easily with a fork or knife. Remove from oven, let cool. Peel the skin off using your hands. Slice and store in air tight container or serve. If you want instructions on how to make beets on the stove head over to this post. How to make beets soft? 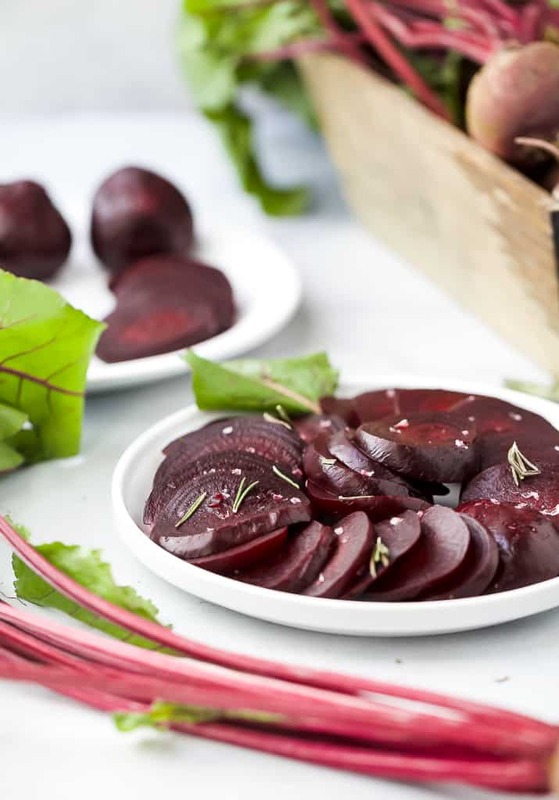 Cook beets in the oven, on the stove or in the instant pot until fork tender. The time will vary based on the size of the beets. 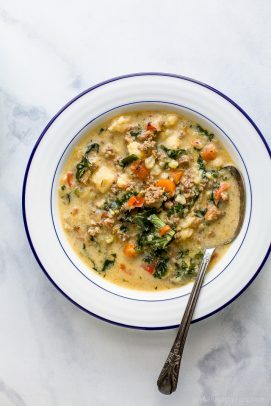 For Instant Pot times see the recipe notes below. How to make beets taste sweet? Beets are naturally sweet and that sweetness is amplified when they are cooked. However, if you would like them really sweet you can add balsamic vinegar, honey, brown sugar or orange juice. How to make beets in the Instant Pot? 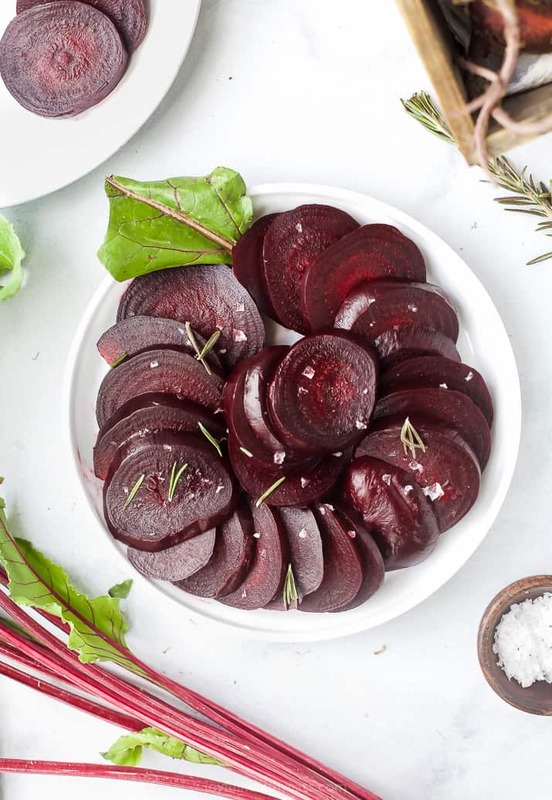 Place steaming rack in your Instant Pot and arrange beets on top of the rack. 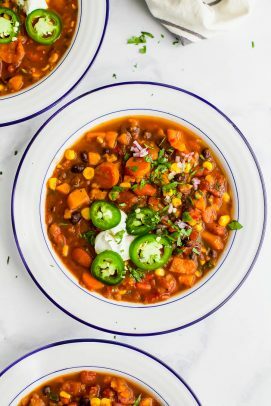 Pour 1 1/2 cups into the Instant Pot. Put the lid on and lock. 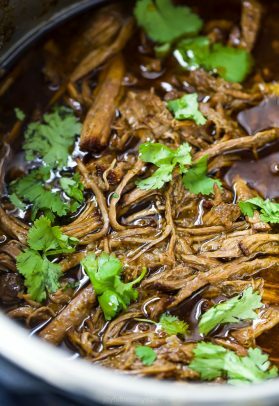 Set Instant Pot to “Pressure Cooker” mode and cook on high pressure for 12 minutes. When the beets are finished cooking, do a quick release. Unlock the lid and test the beets. Using a sharp knife poke the beets. If the knife pierces the flesh without too much resistance, they’re done. If the beets still seem a little too hard, cook them under high pressure for 2 to 5 more minutes. Let the beets rest for 10 minutes. Once cooled, slide the skin right off using your hands. Store in an air tight container in the refrigerator up to one week. Ok, now that you know all you need to know about beets. How to you eat them? For me personally, I can eat them cooked and munch on them all day long. In fact I totally did. I just kept grabbing a slice throughout the day. But one of my favorite ways is in a salad with some goat cheese and a balsamic vinaigrette. Truth be told I could also slam down an entire jar of pickled beets as well. Basically I’m obsessed and can eat them anyway. Although, I haven’t tried beet chips yet. Bon Appetit friends. And as always tell me what you think! 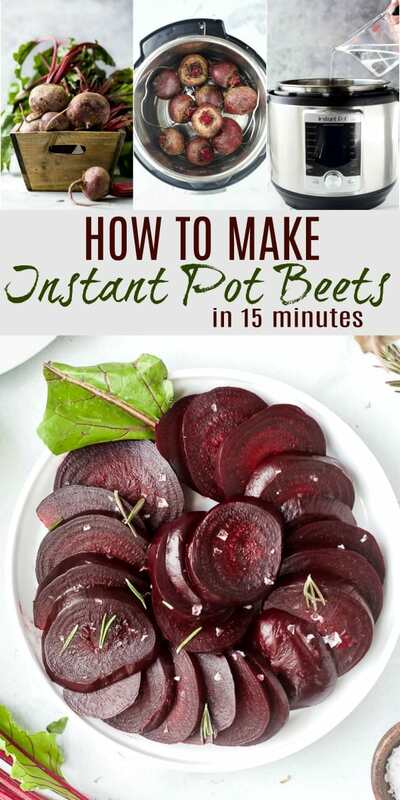 How to Make Instant Pot Beets in 15 minutes! How to make perfectly tender Beets in the Instant Pot in 15 minutes with just 2 ingredients. 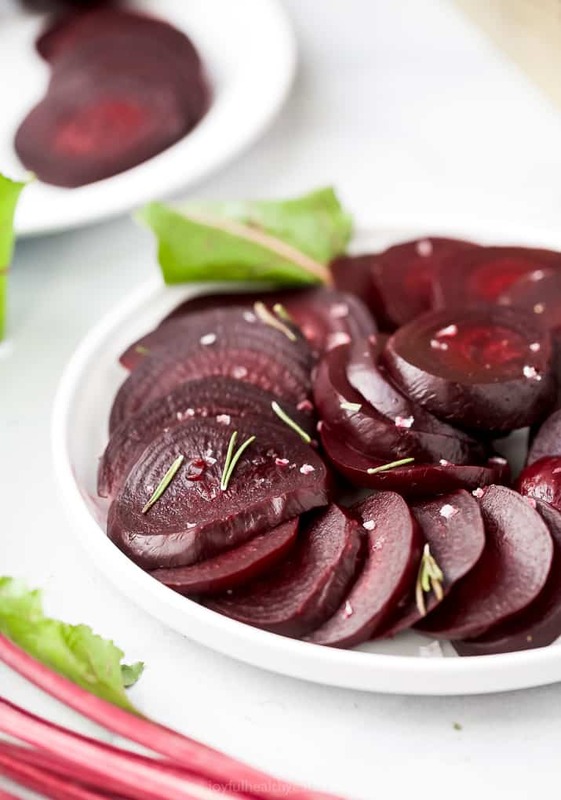 This foolproof method leaves you with soft beets every time! Wash and trim the beets. Cut the stems so that they are about 1/2 inch long. To your Instant Pot add the steaming rack inside and arrange beets on top of the rack. 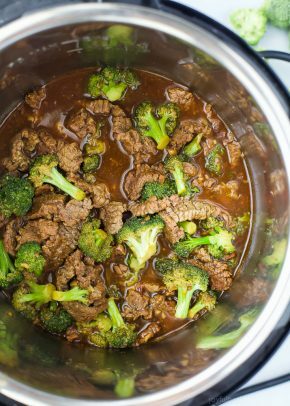 Pour 1 1/2 cups into the Instant Pot. Put the lid on and lock. When the beets are finished cooking, do a quick release method. Beets can be stored in an air tight container in the refrigerator for up to a week. The size of your Beet does matter when it comes to cooking time.